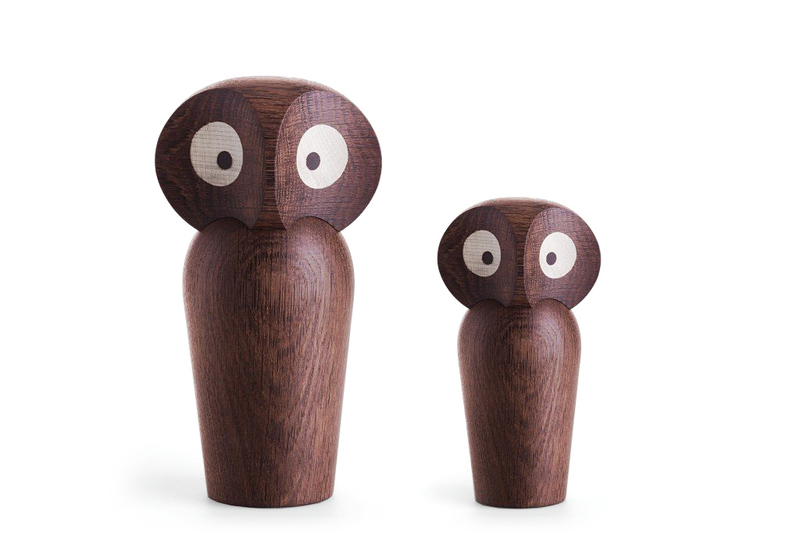 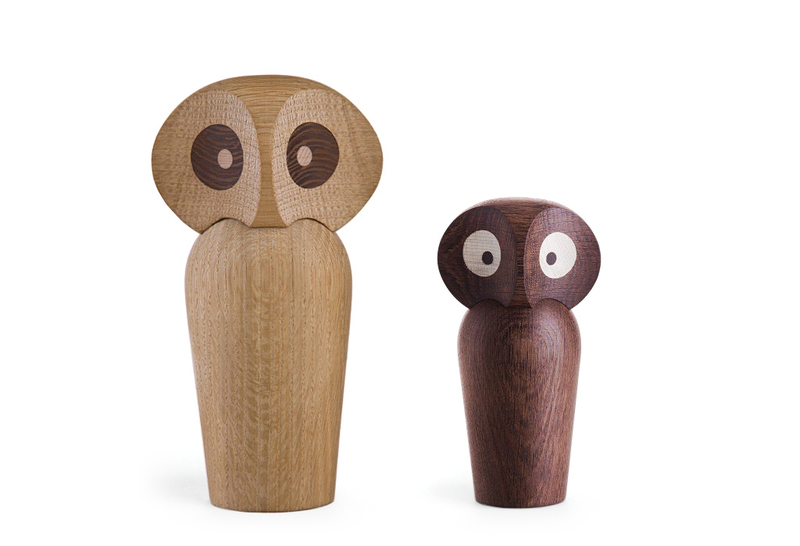 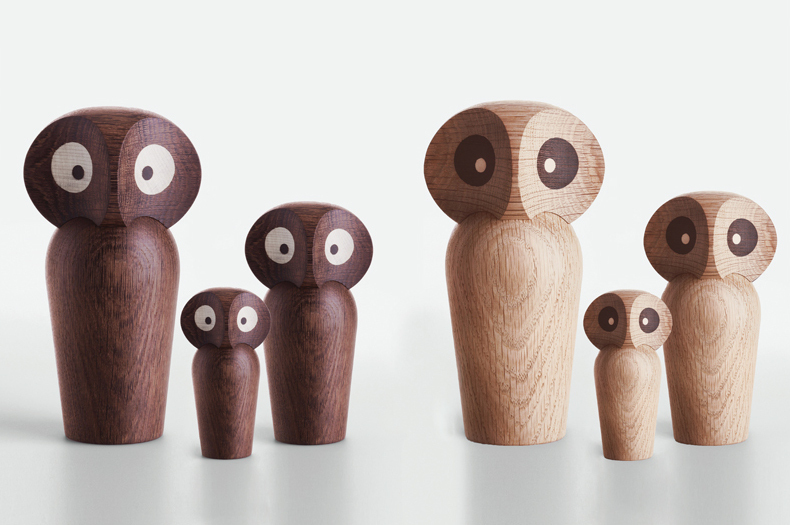 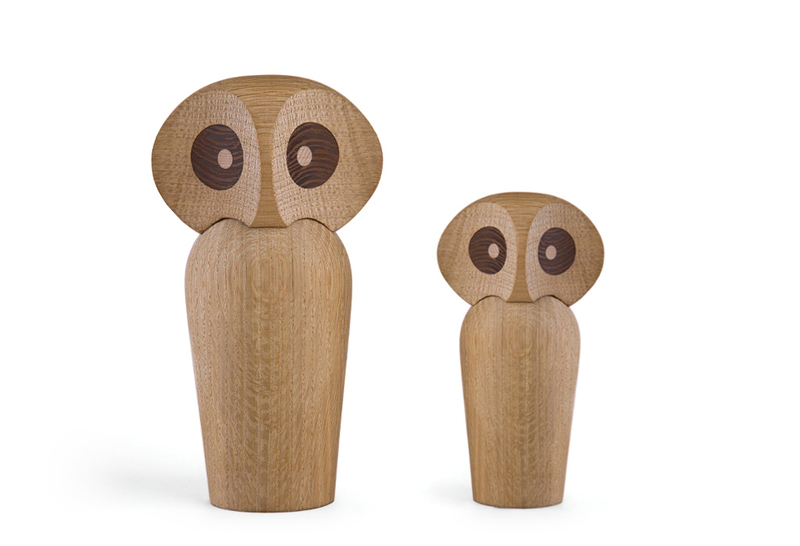 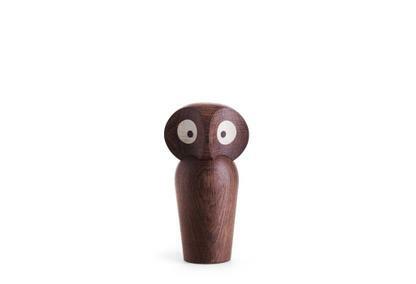 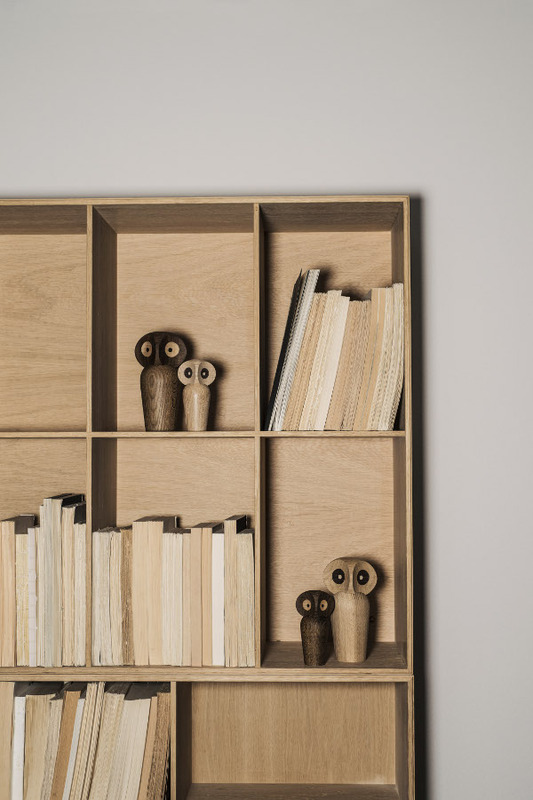 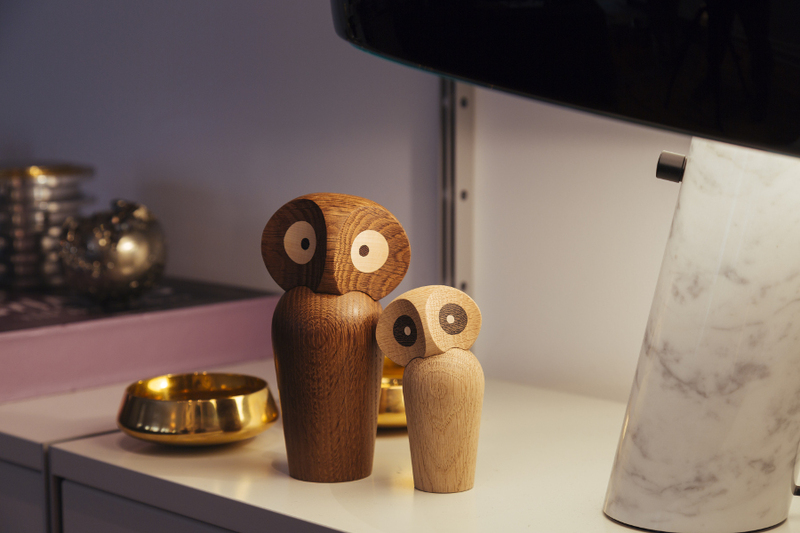 Poul Anker designed his wooden owl in 1960. 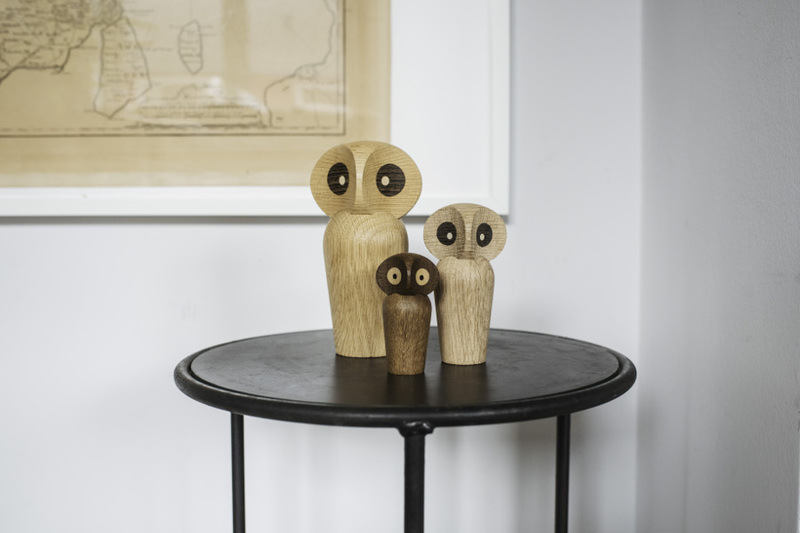 As a child he was fascinated by the mystical creatures in his Bornholm homeland. 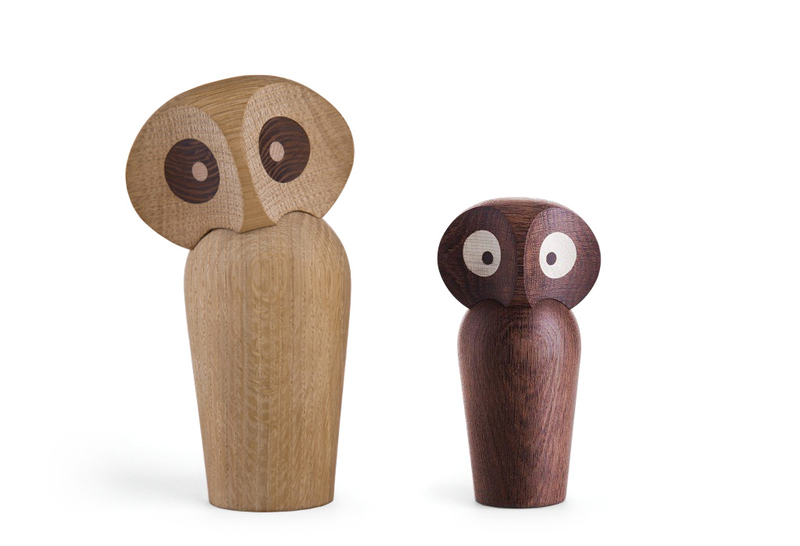 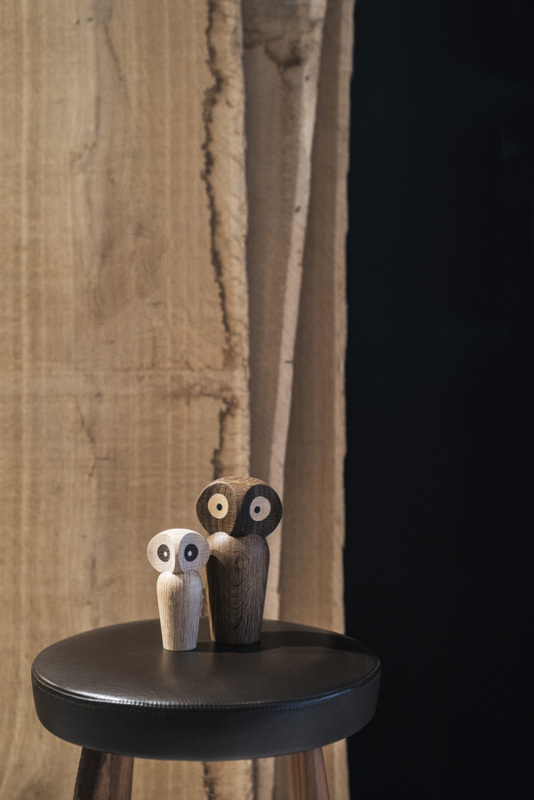 His own interpretation of the bird of legends bird is a minimalist, yet expressive homage to the owl and its characteristics. 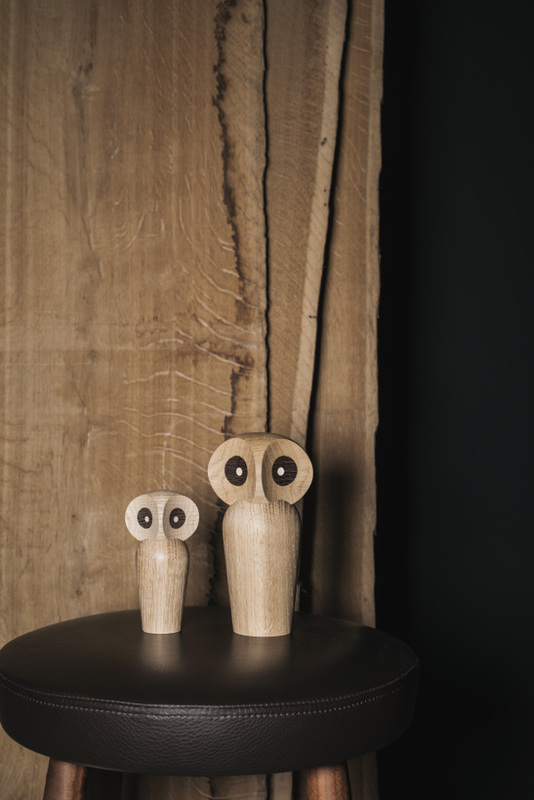 Body and head are connected to a powerful magnet, so that the head can be moved depending on the desired expression. Architectmade produce this delightful comanion by hand.